Odds are, you won’t see many Indian Motorcycles as you cruise the highways this summer. Perhaps you’ve never seen or even heard of them before. So, what are these rare machines and how can you set yourself up on their fine, butterscotch leather seats? Read on to find out. If you’re lucky, you may even catch one of these beauties in the wild. 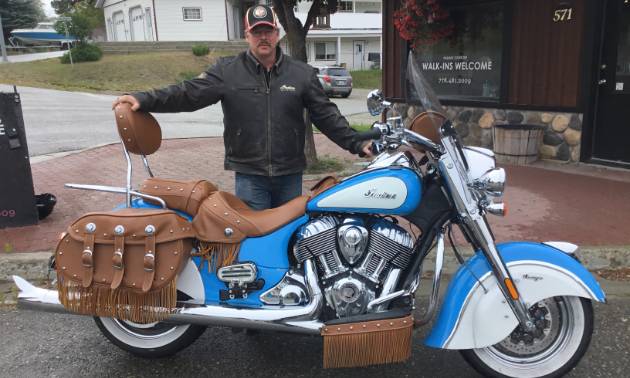 Doug Dickson of Kimberley, B.C., has only been behind the handlebars of his 2018 Indian Chief Vintage for two weeks and can’t help but tell anyone and everyone how phenomenal his new ride is. Indian Motorcycles’ origins in the U.S. date back to the late 1800s. At that time, the company sold bicycles. They began modifying them by installing engines for racing in the early 1900s. 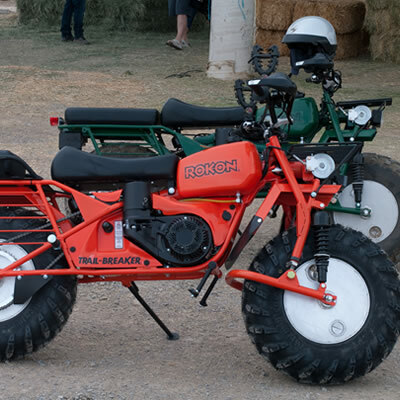 The company endured tumultuous years that included several ownership changes and struggles that ultimately resulted in Polaris Industries purchasing the Indian Motorcycles name from Stillican Ltd. in 2011. 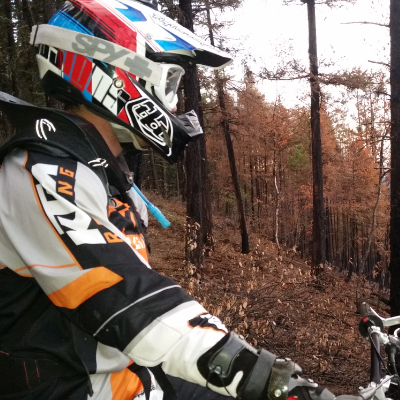 Polaris spent two years researching and developing before releasing bikes to the public. In 2013, they released the Chief Classic, Chief Vintage and Chieftain. The company has gone back to its roots and its pedigree is paying dividends. The Indian Motorcycle name has been redeemed and riders—like Dickson—are taking notice. 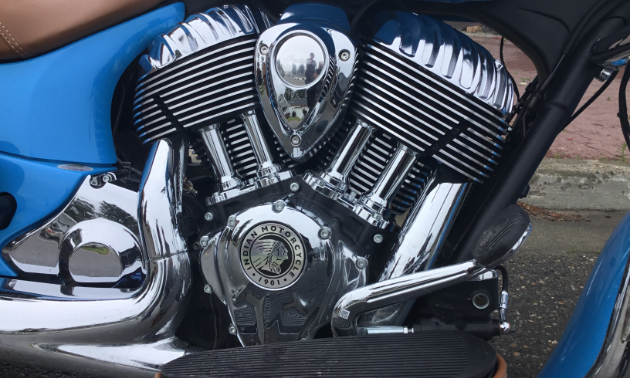 As you might expect with a bike as uncommon as an Indian Motorcycle, purchasing one isn’t as simple as driving to the nearest motorsports dealership and throwing down a few grand for a motorcycle on the showroom floor. Dickson bought his vehicle from Cycle Works Calgary. 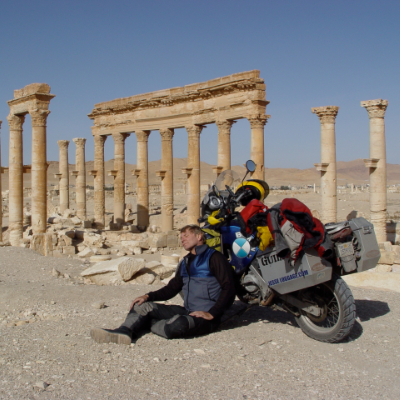 The process took several months of research that began after visiting the International Motorcycle Show in Calgary this past January. “I highly recommend going (to the show) in order to make an informed decision,” he said. Dickson is still breaking in the engine on his shiny, baby-blue beauty. Once he’s accrued enough mileage for his liking, he plans to go east to Alberta, south to the States and anywhere else his charming, chrome Indian Motorcycle longs to go.